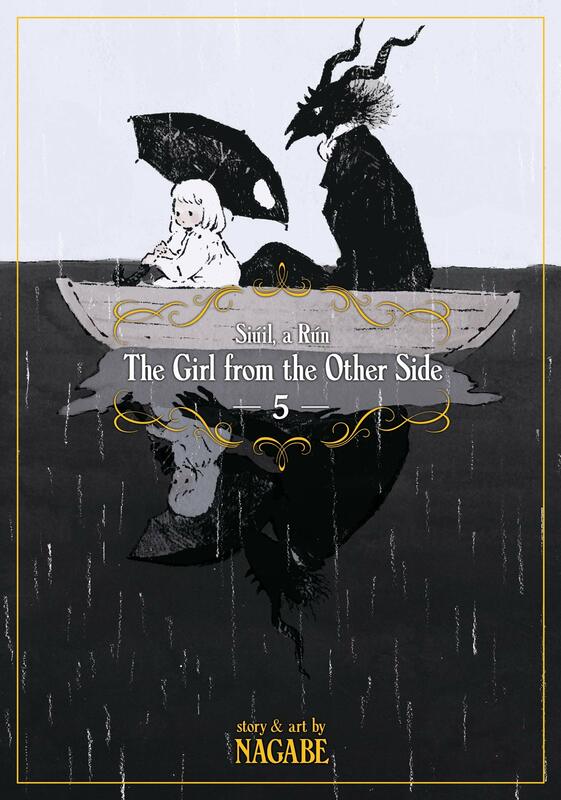 An ethereal fantasy from the editorial team behind the New York Times-bestselling series The Ancient Magus' Bride. In a land far away, there were two kingdoms: the Outside, where twisted beasts roamed that could curse with a touch, and the Inside, where humans lived in safety and peace. The girl and the beast should never have met, but when they do, a quiet fairytale begins. This is a story of two people, one human, one inhuman, who linger in the hazy twilight that separates night from day.